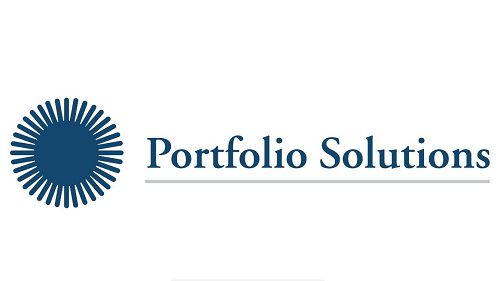 For quick and easy account information when you want it, use Portfolio Solutions' online service, Investor Online. It gives you access to all your account details including including your account summary, portfolio valuation, asset allocation, asset performance, transactions details, product disclosure statements and much more, at the touch of a button. Investor Online lets you stay in touch with your investment information and account details 24 hours a day, 7 days a week via a secure, internet-based account information service. 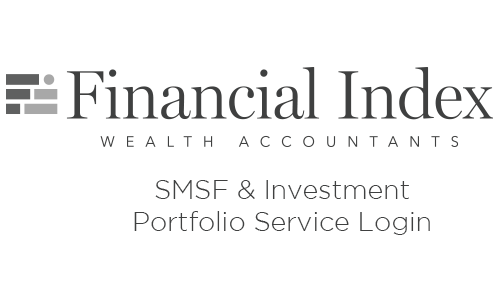 SMSF & Investment Portfolio Service Login gives you quick and easy access to your self managed super fund and Investment Portfolio information. 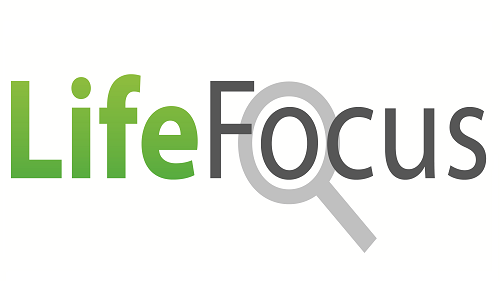 You can access your SMSF and Investment Portfolio in real time with the ability to see your withdrawals, investment options and quarterly statements. Reduced administration costs are now available through a direct debit payment service. Direct debiting your fees saves time and gives you the peace of mind to focus on other things, without the hassle of bill stress or worrying about forgetting to pay. Your fees will be debited from your nominated account on a monthly basis, avoiding any end of year lump sum payments. No “locked-in” contracts, no establishment fees – no commitments! Start now and stop anytime.